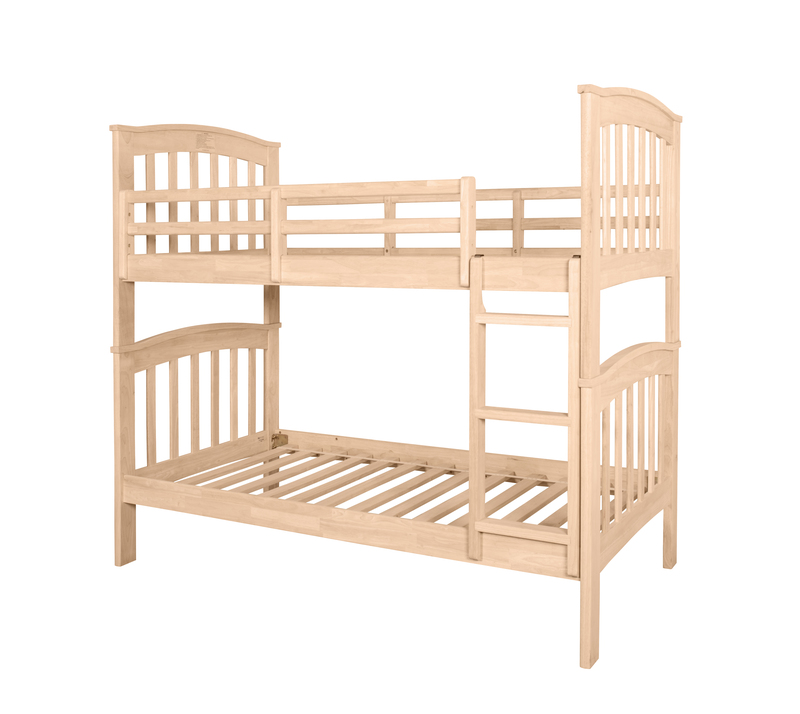 Made of solid Hardwood, our Chelsea bunk bed combines a soft arch with an open slat design. 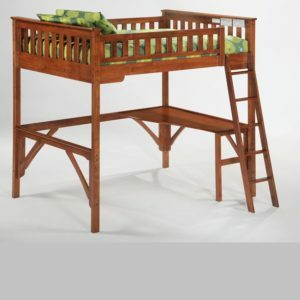 This bunk bed comes ready to stain or paint, and can be converted into two separate twin beds. 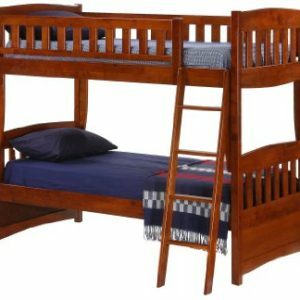 Ladder position can be interchanged on the right or left side of the bunk. 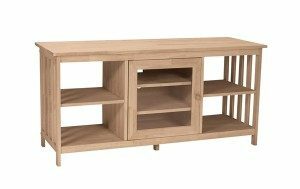 Custom finishing available, please contact the store for color options and pricing.